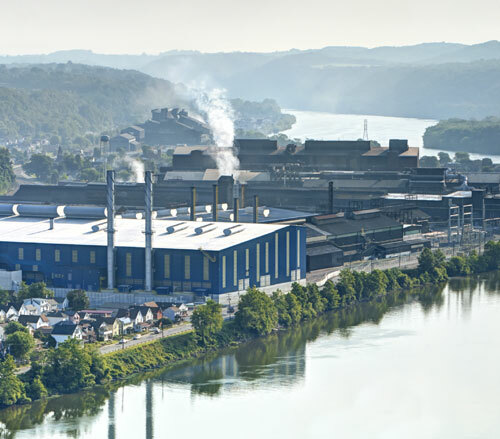 Our hometown Pittsburgh is synonymous with the word steel and while the steel industry in the United States has changed significantly, steel and manufacturing continues to be an important part of our city and our business. For steel mills, mining operations, chemical plants, glass factories, and other manufacturing facilities, Lighthouse Electric installs complete electrical systems for power distribution, lighting, process control and communications networks. Lighthouse works with our customers to ensure that projects are completed on time, and on budget. We know the importance of maintaining production and our experience ensures minimal disruption to plant operations during renovations and retrofits. We also know the need for follow up, so reliable maintenance and responsive service is also part of the Lighthouse package. Lighthouse Electric, providing powerful solutions for a growing American industry.